Click here for information about Osteoarthritis of the Hip and recommended exercises. 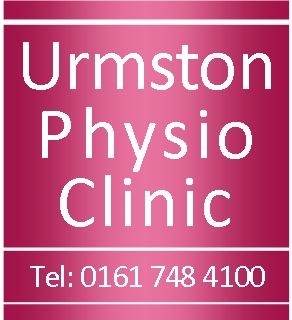 Click here for information about Groin Strain and recommended exercises. Click here for information about Iliotibial Band Syndrome and recommended exercises.